I absolutely love books like this. 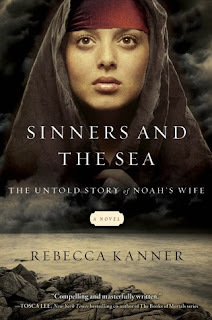 Some of my favorite reads are about people in the Bible. One of my favorite books is Havah: The Story of Eve. Such a good read. This reminds me a lot of it. I feel like it kind of opens our eyes to what it was like back then! Matthew and I were watching 24. Such a good show, but Matthew got burned out on it. I will say that 24 gets tiring. One season is 24 episodes, and by the end you are worn out mentally. We both really like Kiefer Sutherland, so I was happy that we found this show. 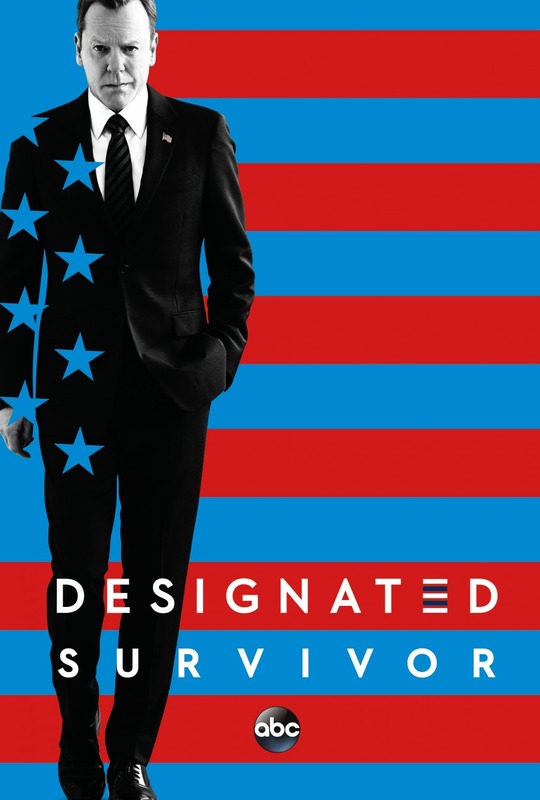 The title basically tells what the show is about. 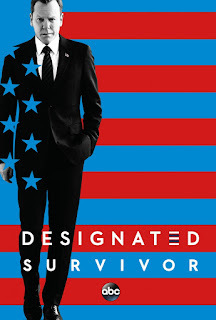 He is the designated survivor for the president! Watch it..you won't be sorry. Right now, I am currently down on my closet! I am not sure what is wrong, but I am not liking anything I own. Do you ever go through this? I am really good about keeping things for years. Seriously, some of the shirts that I have, I have been wearing for 5 years. I am in dire need of a closet overhaul, but I don't even know where to start? Before I became a mom, I was some what trendy when it came to clothes..since then Yoga pants, and big shirts have become my trend?? I am always planning trips to Disney, I just need the funds to go! LOL We are for sure going to the beach with Matthew's mom this summer, so our thing now is trying to figure out what we want to do with just the 4 of us! Disney? Cruise? We have toyed around with taking a Carnival Cruise. We have done the Disney Cruise and enjoyed it! We learned alot about cruises and would know what to expect for the next time. Matthew and I have also talked about flying out to Vegas for 3 days just to see what it is all about. We don't gamble, so basically we would be sight-seeing and eating! Is there something that you are currently doing that I need to know about to add to my list? ?